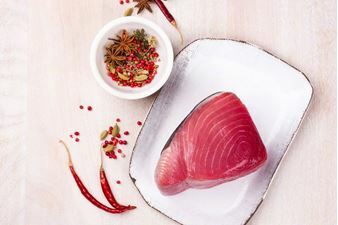 Luxe Gourmets is proud to offer you what we believe no one else in America can: Fresh, raw, gourmet seafood (such as this Fresh Yellowfin Tuna), delivered to your home or restaurant using temperature-controlled shipping; and we deliver everywhere in America (overnight!). 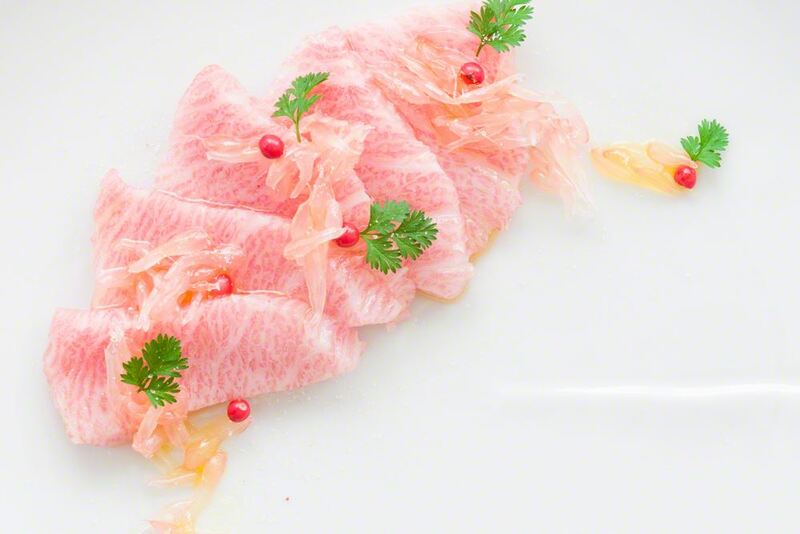 Yet what makes Luxe Gourmets truly unique, is that we are able to bring something to your home that is very rare to obtain: Fish in highest grade possible, (Grade #1), which is the same grade that is served in the top Michelin-starred restaurants. No other company offers this combination of luxury, freshness, and overnight delivery throughout the country. And you have our guarantee that your fish will arrive at your home or restaurant as fresh as when it was caught from the ocean. These fish are the "wanderers of the sea" in that they are highly migratory and swim vast expanses. Their nomadic like behavior doesn't mean they're loners, however, they team up with other fish of their own species or others to form huge schools. 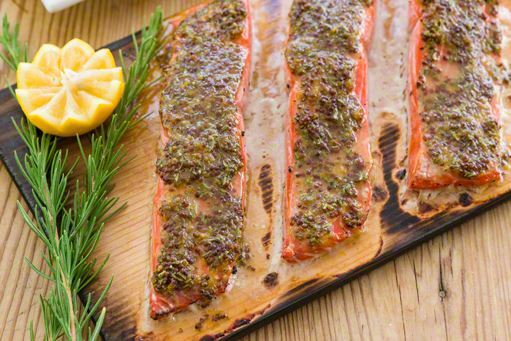 Fresh yellowfin comes to you as fresh as when it was caught. Not frozen or gassed or processed it is just as pristine as when it was taken off the boat dockside. 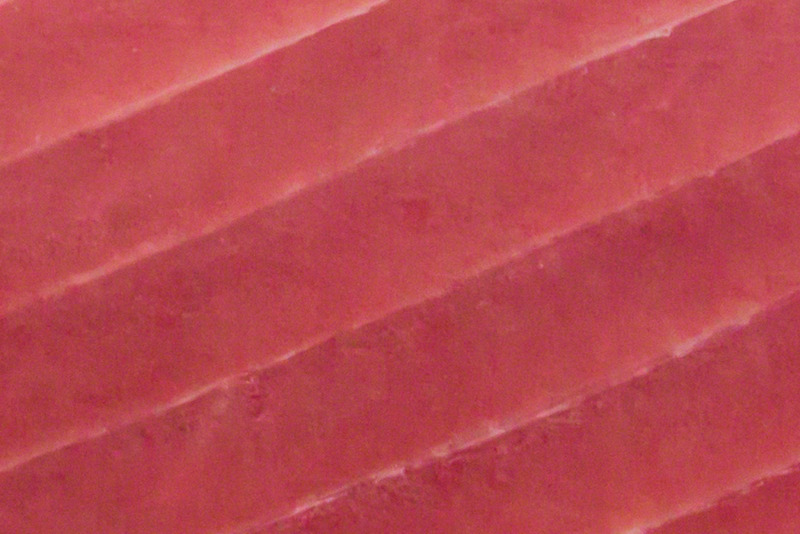 Fresh yellowfin are the smaller cousins of the larger, powerhouses the bluefin tuna. These smaller tuna have much milder taste and are more "customer" friendly for those trying new fish in their diet.